Home > Teeth Whitening > Yellow teeth: what causes them & do you need to worry about it? You have only got to switch on the TV or open a magazine to be presented with images of what are portrayed at ‘cosmetically perfect’ smiles. Two rows of perfectly aligned and brilliant white teeth. Well, it may not surprise you to hear that what we see in the media is not really all natural. It is very rare for teeth to be a perfect shade of white. If you are concerned about your teeth being yellow, that they are darker than they once were, or are dark in comparison to other people, it is probably reassuring to know that this is quite natural and is not necessarily a sign of poor health. What makes teeth appear yellow is in part outside of your control, but there are things you can do to delay or limit the yellowing on teeth. This article covers all you need to know about what causes yellow teeth, how to manage them and how to get them whiter. If you’re concerned about the colour of your teeth, we recommend checking out our teeth whitening hub page, which covers the topic in detail. What causes yellow teeth in children? Do not believe all that you hear and read about yellow teeth. Naturally yellow teeth are normal, few people have teeth that are naturally bright white. There are many different causes to yellow teeth, primarily lifestyle and age. Most yellowing is stains to the external surface of the tooth as a result of lifestyle choices such as smoking, drinking and eating certain foods. This extrinsic staining can be removed and the teeth made whiter without too much expense or effort. Ageing and genetics is irreversible. There are several different solutions to stop or reverse the yellowing. Brushing and flossing regularly, whilst quitting or reducing smoking can have big improvements. Everybody has different colour teeth. Some teeth are more grey whilst some are more yellow. In most cases, slightly yellow teeth are both normal and healthy. The only cause for concern would be a sudden change in colour. The remainder of this article goes into much more detail and provides more insight to allow you to better understand the causes of yellowing and what you can or cannot do about it. The internet in particular is awash with information that you cannot always believe. Friends and family can also tell us things that are not quite as true as they might seem. It’s safe to say teeth whitening is one of the more confusing topics in dentistry. We are about to bust a few myths that exist around the colour of your teeth. Yes, a few people do have very white teeth that are all natural. But, for the vast majority of us, our teeth are a few shades darker. So, if your teeth are not as white as the A4 paper in your printer, you need not be too concerned. As explained in the next section of this article, the inner structure of the tooth, naturally has a yellow tint to it. The outer layer of enamel is actually translucent and lets the colour of the tissues below show through. No. Failing to clean your teeth properly when wearing braces turns your teeth yellow. The braces and the nooks and crannies it creates makes this an ideal environment for bacteria build up and form plaque. When left and not properly removed, the plaque can turn to tartar, which is much more prone to staining, depending what you put in your mouth. If you’re concerned about tooth colour whilst wearing braces, see our article on teeth whitening with braces. As will be explained in more detail shortly, certain drinks can encourage the yellowing of teeth. Drinking these drinks through a straw may well reduce the amount of contact a substance has with a tooth, but the act of swallowing will have the liquid swish around the mouth and all over the teeth. To understand the yellowing of the teeth it is helpful to first understand the tooth structure. It is the enamel and dentine that are of most interest to us in relation to yellow teeth. 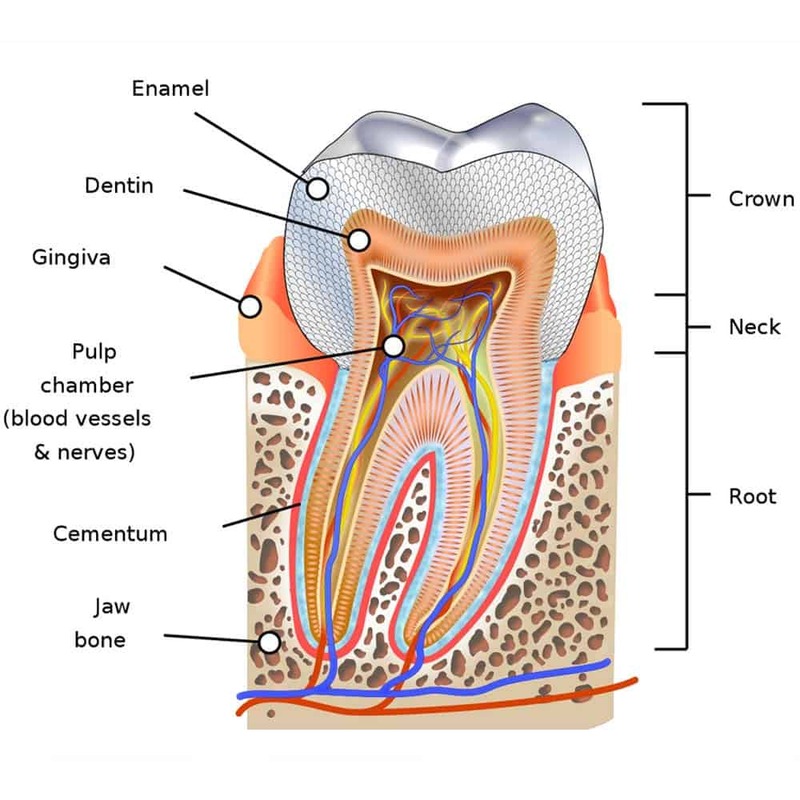 The top external layer of the tooth is the enamel. It is the enamel surface layer that is exposed to all that we put in our mouths and the part of the teeth we brush and floss clean. It may well be the hardest substance in the human body, stronger than the bones that make up your skeleton, however it can still be damaged. Below this enamel layer is a softer tissue called dentine which forms the bulk of the tooth structure. Dentine has a natural yellow/pale brown colour to it. Whilst the outer layer of enamel is often seen or considered to be white, in reality it is more translucent and in part acts as a window through to the dentine that sits below. The thickness of enamel and the colour of dentine differs from one person to another. This means the natural tooth colour differ. Some teeth are also naturally darker than the other teeth in your mouth. It is perfectly normal for the upper canines to e a shade or two darker than the other teeth. Those with thick enamel and very pale dentine will be blessed with the most white natural teeth, whilst those with thin enamel and dark coloured dentine will have the yellower looking teeth. Because there is natural variation in enamel thickness and dentine colour, natural tooth colour can vary from grey to yellow to white, as shown in the natural colour guide used most commonly by dentists, the Vita Shade Guide. 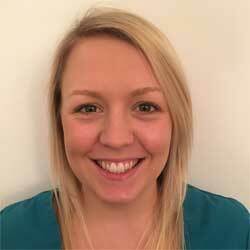 “In my experience, shade A3.5 is one of the most common natural tooth colours” says in-house dentist Dr Gemma Wheeler “and you can see that is in the darker half of the Vita Shade Guide”. Ageing and genetics change the tooth both internally and externally. Most notable is that the enamel thins over the years and shows off more of the yellow dentine below. A natural process that affects us all. This is outside your control. The terms staining and yellowing are often used interchangeably in relation to teeth discolouration. 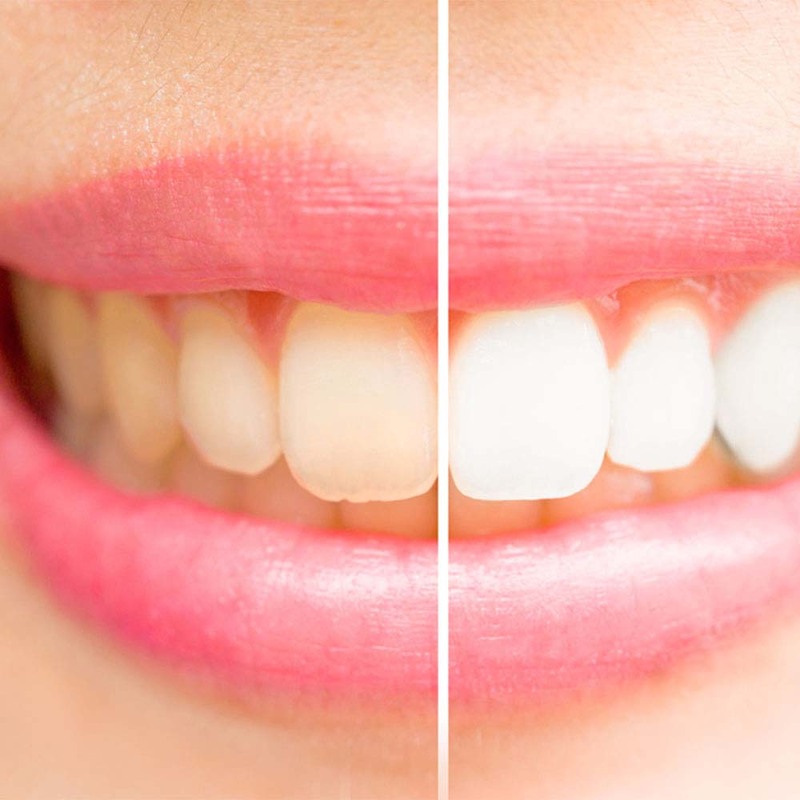 Whilst both cause a discolouration or dulling of the natural tooth colour, there are subtle differences between staining and yellowing, not to mention the options available to treat each condition. Extrinsic staining, as it is technically known, is where the enamel layer on the outside of the tooth has discoloured or marked, whereas intrinsic staining involves the dentine inside the tooth. Staining will generally affect parts, but not all, of the tooth. The cause of extrinsic staining is often known or clearly identifiable. Most often these are lifestyle factors such as smoking, or consuming tannin and chromogen rich food and drink. 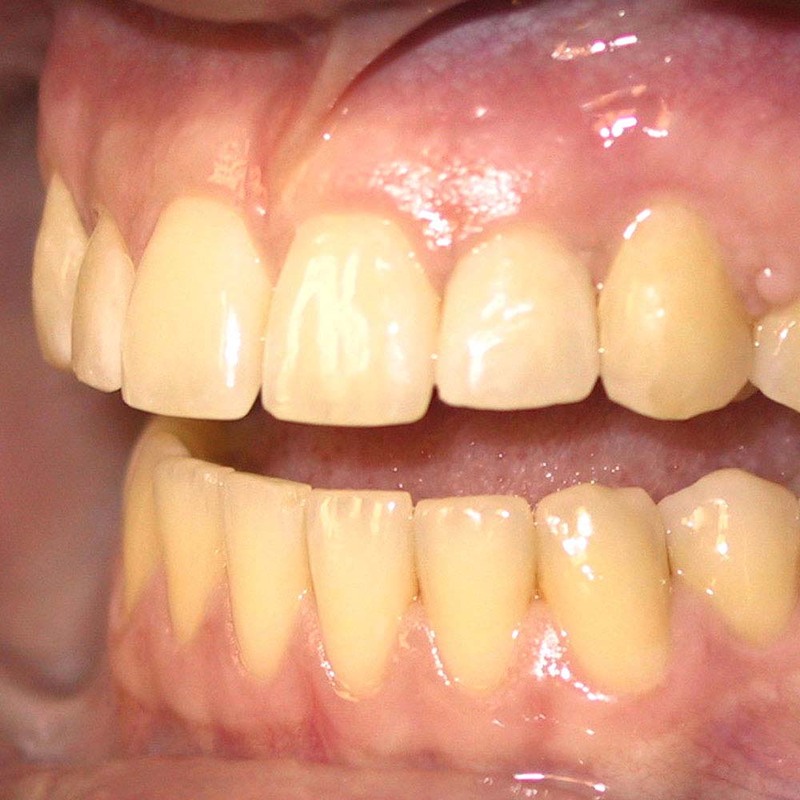 Intrinsic staining tends to be as a result of medications or conditions such as fluorosis. Yellowing is more often related to genetics or ageing rather than lifestyle. Whilst this will normally cause a change in colour for the whole tooth, or teeth, it is possible for it to show as bands across the teeth. 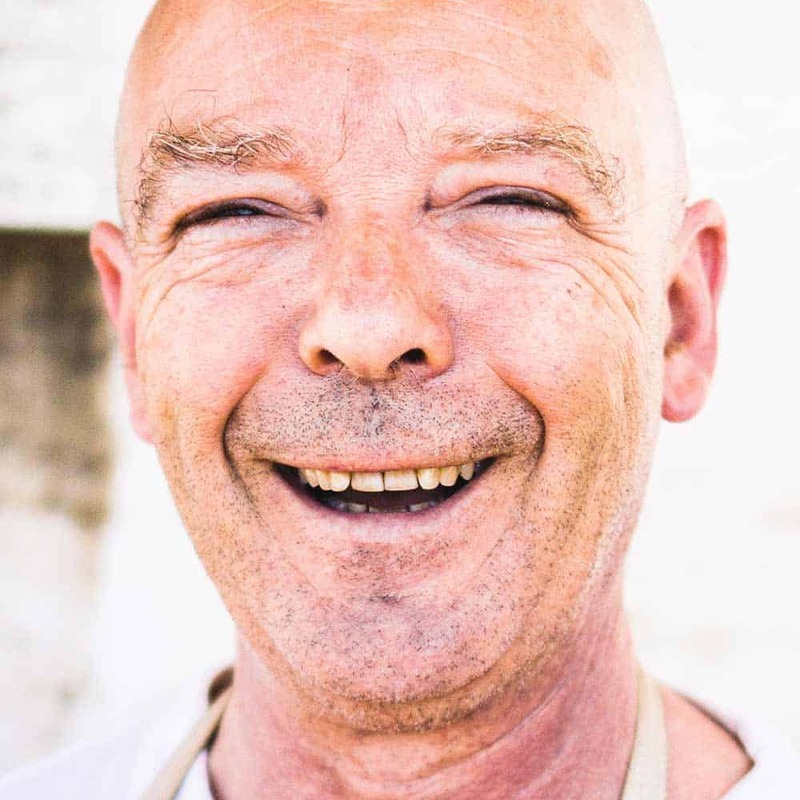 The most common ageing effect on the teeth is the thinning of the enamel, exposing more of the natural dentine colour and in turn yellowing the look of the tooth. Despite the causes being different, stains tend to give the tooth a yellowish colour. There are very clear similarities between staining and yellowing and you can probably understand how the terms are used interchangeably like they are. The reality is, some yellowing of the teeth is completely natural, whilst some of it is as a result of the way we live our lives. With natural yellowing, there is little we can do, but, the yellowing as a result of our lifestyle, means there are actionable steps we can take to improve the colour. Sometimes even healthy teeth can look yellow. However coloured food such as curries can stain teeth yellow. Age and lifestyle are 2 broad terms to explain the yellowing effect on our teeth. It is time to get a bit more specific and better understand the reasons or causes to the yellowing. 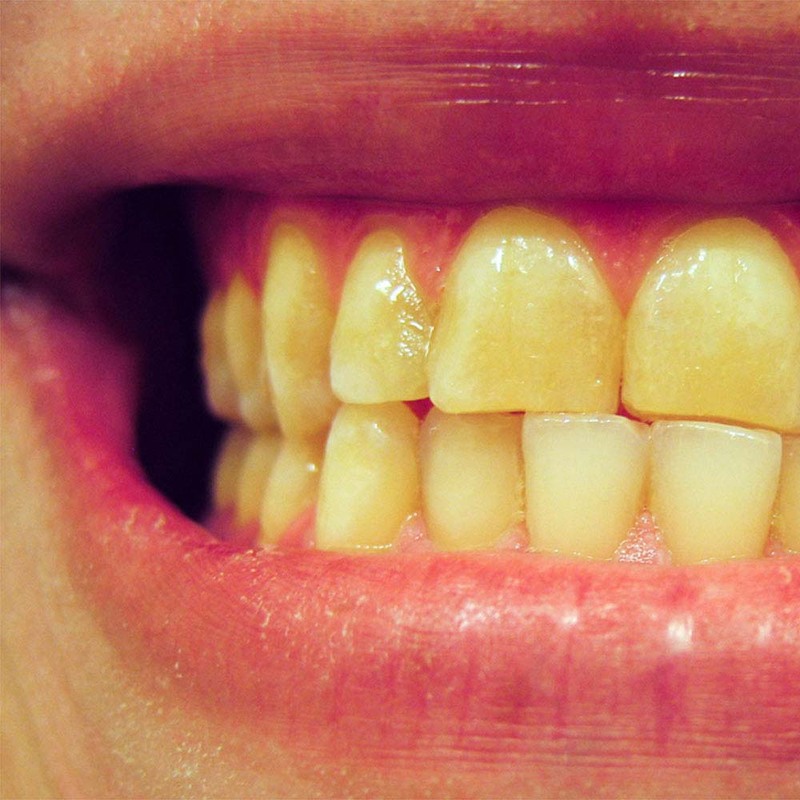 We have compiled a list of 12 common reasons why your teeth may well be yellow or stained. Chemicals and ingredients within the cigarettes and cigars seep into the pores of the enamel as the smoke is inhaled. Over time this stains and penetrates the enamel causing a yellow hue or brown marks to build up on the teeth. The recommendation is to brush twice a day for 2 minutes each time and floss once a day. If you brush for less than this, you are not cleaning the teeth properly and removing the bacteria and substances that can stain and discolour the teeth. Drinks can cause staining because of their colour, or can accelerate the wear of the tooth enamel so more dentine shows. Drinks do not cause internal staining. A fact of life that is that as we get older our bodies change. The teeth are no exception. As the body ages and the teeth are repeatedly exposed to food stuffs, pressed against each other as we chew, this ever so gradually wears away or thins the enamel on the outer edge of the tooth. The thinner the enamel, the more of the yellowish dentine material shows through, giving teeth that yellow hue. For some, the genes you inherit from the generation before you play a key role in the colour of your teeth. Some diseases affect the thickness of the enamel and dentine and how prone they are to wear, for example amelogenesis imperfecta. Dieases that require very strong medications or medical treatments such as chemotherapy are known to have a yellowing effect on the inside of the tooth. Antihistamines such as Benadryl, antipsychotic drugs, as well as tetracycline and doxycycline (antibiotics), have been known to cause such tooth discolouration. Chlorhexidine is an ingredient used in some mouthwashes, and is particularly helpful in managing the early stages of gum disease — Corsodyl is a well known rinse that contains such. If used repeatedly or for longer than a week or so, it can too leave the teeth looking much duller. Physical damage or impacts to a tooth can affect the enamel and dentine and in turn the colour of the tooth. If a tooth has died off, whether or not you have had root canal therapy, the tooth can often become discoloured. This is because the waste products in the dying pupl seep out into the dentine causing it to turn darker. Some parts of the world have very high amounts of fluoride in the water (such as some parts of the USA, or India). This may cause too much fluoride to be swallowed which can then be deposited in bones and teeth. Also known as bruxism, this is a process where the teeth are put under pressure and stress as they rub against each other, at times when it is not required. It can affect anyone, but is common amongst those who are stressed or have a trigger that causes the action. Grinding often takes place without us really realising or knowing about it, particularly when we are asleep. The unnecessary pressures and forces put on the teeth can weaken the enamel as it is worn away faster. Again, this exposes more of the yellow dentine below it. In the last section of this article we listed reasons and causes as to why your teeth might be yellow. You probably have a good idea what has caused your teeth to look the way that they do. Some of these causes, age and genetics to name a couple, are for the most part outside of our control. These will yellow the teeth irrespective of what you and I do. But there are those causes which stain the teeth, be that internally or externally. Stains internal to the tooth tend to be less common are unfortunately irreversible. The gradual change in colour can be as a result of extrinsic staining caused by food and drink such as coffee, tea, blueberries, curries etc. The natural ageing of the tooth structure. If applicable just to 1 or a couple of teeth, decay, death of the tooth or restorations could be a cause. Quite possibly age related as the enamel thins and the dentine becomes more exposed. If you are unsure on what the cause is of your yellow teeth, seek the opinion of dental professionals. Hopefully this is clear already, but it is worth reiterating as it is easy to worry about the change in tooth colour. As a result, the natural yellow colour of the dentin below shows through with more ease. Even if you devoted your life to doing all you can to prevent the staining and decay of the tooth enamel, the fact is, some thinning and yellowing will happen. The ageing process is slow and gradual. Rapid changes in tooth colour are not normally as a result of age. There is little that can be done to stop yellowing completely, particularly if the cause of the colour change is as a result of ageing and genetics. However, steps can be taken to prevent premature ageing and delay some of the yellowing. With a few simple lifestyle changes, such as cutting back on the coffee or smoking, may delay and prevent some of the unwanted tooth discolouration. Improve your oral hygiene, by brushing and flossing better and seeing a dental hygienist every 6 months is one of the easiest and cheapest changes you can make. Depending on how yellow your teeth have become and the causes, will depend on what, if anything can be done to restore the natural colour of your teeth. Where the discolouration of the tooth is only on the external layer of the tooth, you can generally reverse the damage relatively easily. Saliva in the mouth plays a much more important role than you might have imagined. It actually helps protect the mouth and the teeth. There are limits to how much the saliva on its own can do and this is where the brushing and flossing comes in. With the correct oral hygiene routine you can really help your mouth out. You might even consider a toothpaste such as that from Ultradex that is designed to help with the remineralisation of the tooth enamel. Dry mouth is often caused by medications, but products like Biotene mouth rinse exist to rehydrate the mouth and promote the natural action of saliva. This article has already confirmed that some yellowing, notably staining to the external tooth layer can be removed. Sadly, internal staining and yellowing of the teeth due to age cannot be treated at home. However they can be masked by cosmetic treatments, such as veneers. For those stained teeth that can be treated, aside from cosmetic treatment, there is no single quick fix solution to getting rid of yellow teeth. Even cosmetic treatments cannot guarantee whiter teeth for good. We previously identified the 12 common causes of yellow teeth. We have grouped these below along with recommended solutions for reversing or limiting the effects. One person will achieve different results to another, as teeth and lifestyles are different. Some will see the big improvements from simple and cheap solutions, whilst others will need to invest in more extensive solutions to really help deal with the problem. Cosmetic options such as whitening and veneers can achieve significant improvements in very little time. However, if the cause of yellow teeth is poor oral hygiene, smoking and disease then the likelihood is the whitening will only be temporary. This is likely one of the easier solutions to achieving whiter teeth and ridding your mouth of yellow teeth. It should be something you practice and invest in, yellow teeth or not. Brushing helps dislodge the plaque, bacteria, tannins and chromogens that alter the tooth’s colour. Your oral hygiene can be improved massively by making sure you brush twice a day, for 2 minutes and flossing once a day to. You need to make sure you are using the right tools though. You want a nice soft bristled brush head on your toothbrush and you should pick the best flossing tools. There is nothing wrong with a manual toothbrush, but an electric toothbrush can bring some benefits. Our guide to the best electric toothbrush can help you pick out the best brush for you. As you perfect this routine, it is worth assessing how you brush your teeth. Manual and electric toothbrushes require a different technique. Are you brushing with the brush head at a 45 degree angle to the teeth? Our guide shows you the correct technique to improve your brushing. Regular brushing and flossing with a good toothpaste will clean the teeth effectively and within a short period of time lift many of the stains or tooth discolouration that exists on the exterior of the teeth. You might think a ‘whitening’ toothpaste is worth getting. Indeed it can certainly help cut through and lift the stains a little quicker, but it is not a necessity. We explain this in further detail and offer some recommendations in our post on the best whitening toothpastes. If you are brushing regularly like this and not seeing any colour improvement, it might just be that the colour you see is your natural tooth colour, or the discolouration is internal. Brushing will only remove external stains. It is possible that some particularly stubborn plaque buildup might be masking the true colour of the tooth. You can try plaque disclosing tablets to highlight any new or old bacteria that might be handing about. 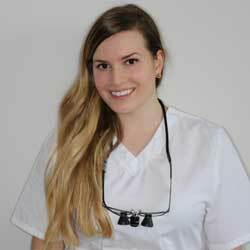 Making use of the professional cleaning services that a dental professional offers is a quick and fairly cost effective way of making your teeth whiter. In fact it is probably the best balance between price and results for a large number of people. When you leave, you will know your teeth are as clean as they can be. 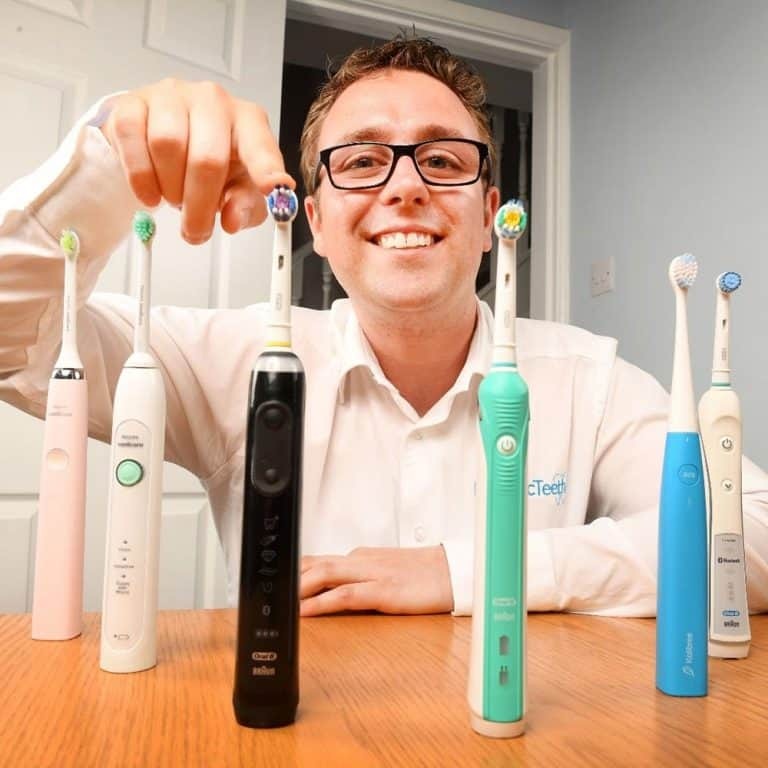 These trained professionals not only have the expertise, but the benefit of highly specialised tools that can clean your teeth more effectively. Scaling and polishing tools remove the majority of staining and plaque build up that exists on and in between the teeth. Their tools can remove more plaque and stains than any toothbrush or cleaning you can complete at home. It is a better solution than an off-the-shelf whitening kit, or whitening toothpaste. Once you have undergone a professional cleaning like this, it is usually a good sign as to how white your teeth can get without resorting to cosmetic treatment such as whitening and veneers. To maintain the work done by the professionals, adopting a good oral hygiene routine is important. A hygienist can be seen as often as you nee to remove stubborn stains and tartar (calculus) build up. If you are a smoker, whilst there could be other causes to your yellowing teeth, this is certainly not going to be helping. The most obvious answer here is to quit, as doing so can have other significant health benefits. However we understand changing a habit like this can be incredibly hard. Even just reducing the amount you smoke can have an effect. Perhaps you can consider switching to ‘e-cigarettes’ or ‘vaping’ as an alternative as these may not discolour teeth to the same degree. Drinking plenty of water, brushing properly and regularly whilst consuming a balanced diet that includes fresh fruit and vegetables can help reduce the effects. Many of us like a good curry as well as fruits like raspberries and blueberries. However, the chromogens and tannins are not ideal for our tooth enamel. Whilst giving up certain foods is an option, it is a little extreme and not one that is generally recommended. The best approach is to be more considerate about how much of these you eat and what you can do to reduce or limit the exposure. Could you reduce how often you eat such foods? Many of us like a glass of wine or an alcoholic drink. Fresh fruit juices and sports drinks have their place too. But, just like food, be considerate about how much and how often you drink such. Do you need that extra glass of wine? Perhaps you could have white instead of red? Could you eat an orange or an apple rather than consuming it in the form of a juice drink? Fruits juices are acidic and wear away at the enamel. When eaten whole they retain the fibre and are more filling and the body absorbs the ingredients in different ways. Tea and coffee are an essential part of the day for many; it’s what gets us going in the morning. But do you need that 3rd of 4th cup in the day? Could it be replaced with a glass of water? Drinking water in between cups of tea and coffee not only helps wash away some teeth staining particles, but it helps keep you hydrated and more alert. 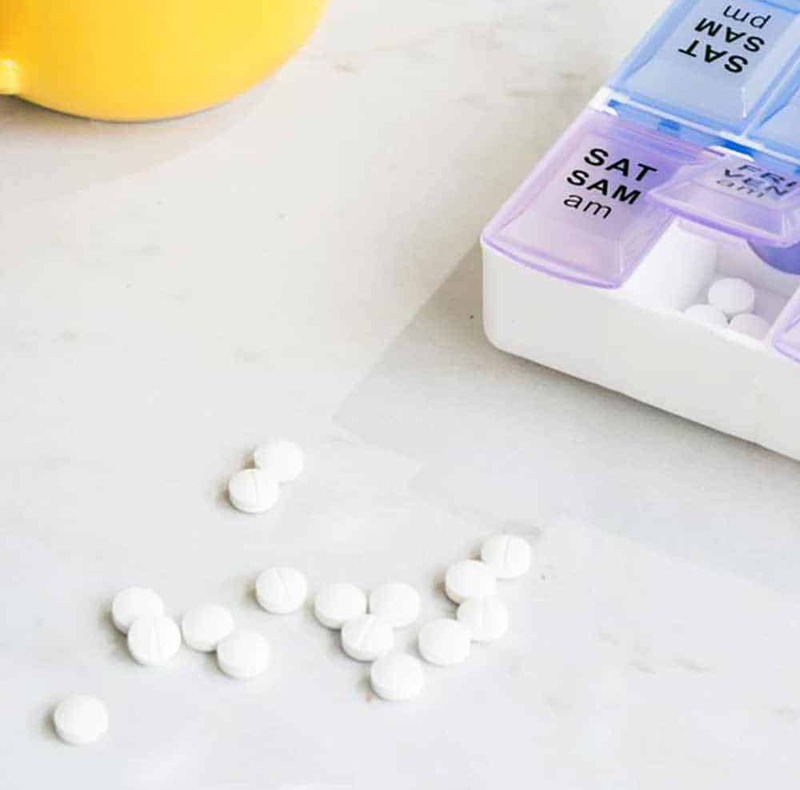 Medications play a vital role, but subject to what medication you are prescribed with and what period you are expected to use it for might influence what you do. It might well be that there are alternative medications that are not known to have the side effect of yellowing the teeth. We do not suggest missing out on medication to protect the yellowing of your teeth, but it can be worth understanding if other options exist. 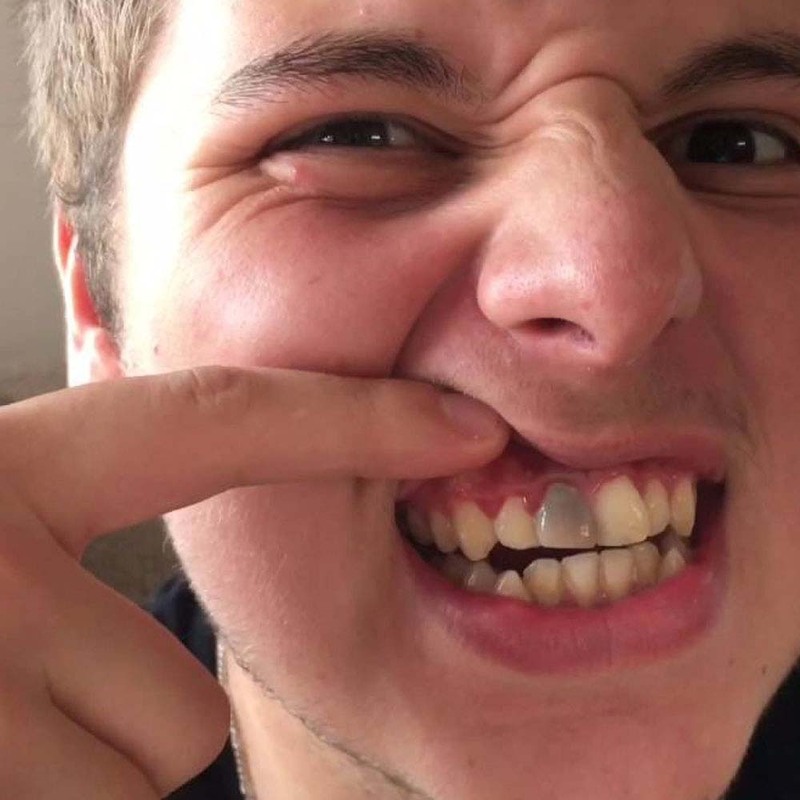 Mouthguards, particularly those available from your dentist, rather than the off the shelf boil and bite options, can be helpful in reducing the likelihood of tooth grinding or bruxism being the cause of the discolouration. They absorb and even the pressure across your jaw, whilst being a softer barrier between the 2 rows of teeth. They can also protect the teeth against trauma and injury, particularly if you partake in actions sports where contact is likely. This is an option that many try often because it is a cost effective and quick solution, or at least that is the impression that is given. We’ve written about it in more detail in our article on natural teeth whitening at home. Whilst some may see benefits, few really get the results they want and rarely are the results better than what can be achieved with a regular toothpaste and brushing. 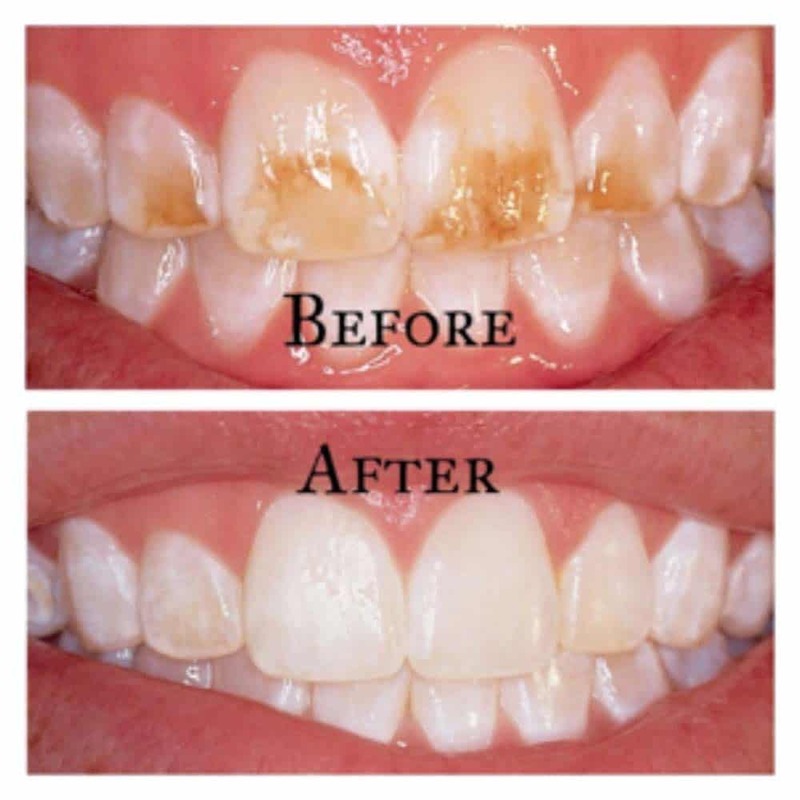 Natural methods will at best remove stains, they will not bleach your teeth like professional whitening can. Whilst you are technically free to do what you like to your teeth, many of these natural remedies are scientifically unproven or doubted by dental professionals. There are various charcoal products on Amazon UK with many raving fans, or so it seems. But, you only need to read our buyers guide to activated charcoal to understand the possible risks associated with using it. At-home whitening kits, or “over-the-counter” (OTC) products as they are commonly referred to, have limited effectiveness compared to a cosmetic whitening procedure. In the UK, they are best regarded as stain removal products rather than bleaching products. The primary reason is that under legislation, any legal whitening kit you buy off the shop shelf will contain no more than 0.1% of bleaching agents. A dental professional uses agents that are up to 6% hydrogen peroxide. Needless to say, the huge difference in strength will alter the results quite considerably. We have covered this in more detail in our articles on professional whitening and the best whitening methods. With little exception, the act of getting your teeth bleached by a professional is the most effective route to achieving whiter teeth. It is a more expensive option, but it doesn’t need to be extortionate. 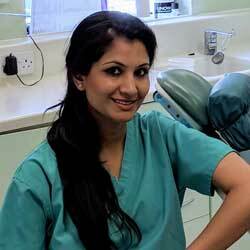 We look at the costs and options of professional whitening in more detail here. Using a much higher concentration of whitening chemicals, most commonly hydrogen peroxide or carbamide peroxide, the effects are much greater. Only dental professionals are allowed to offer whitening products and services that use such high strength whitening agents. 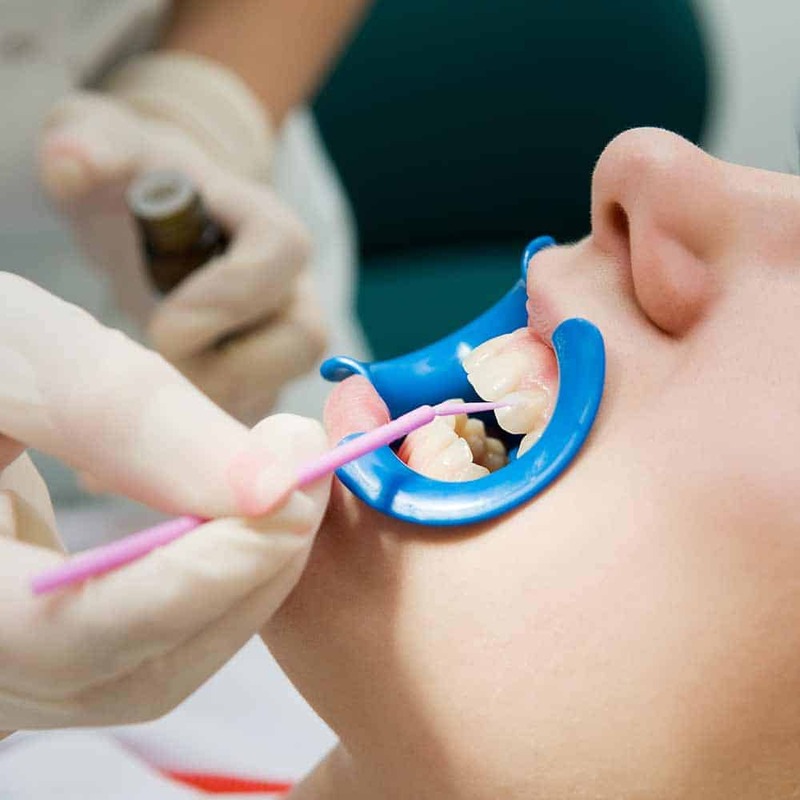 They not only have the right tools to complete the job safely, they also check there are no outstanding dental issues that may affect or compromise the the whitening treatment. We recommend custom made trays as the best whitening method. One of the most extreme options to deal with the yellowing of the teeth is the application of veneers. Veneers are a cosmetic treatment which involves sticking an artificial layer to the front of the tooth. 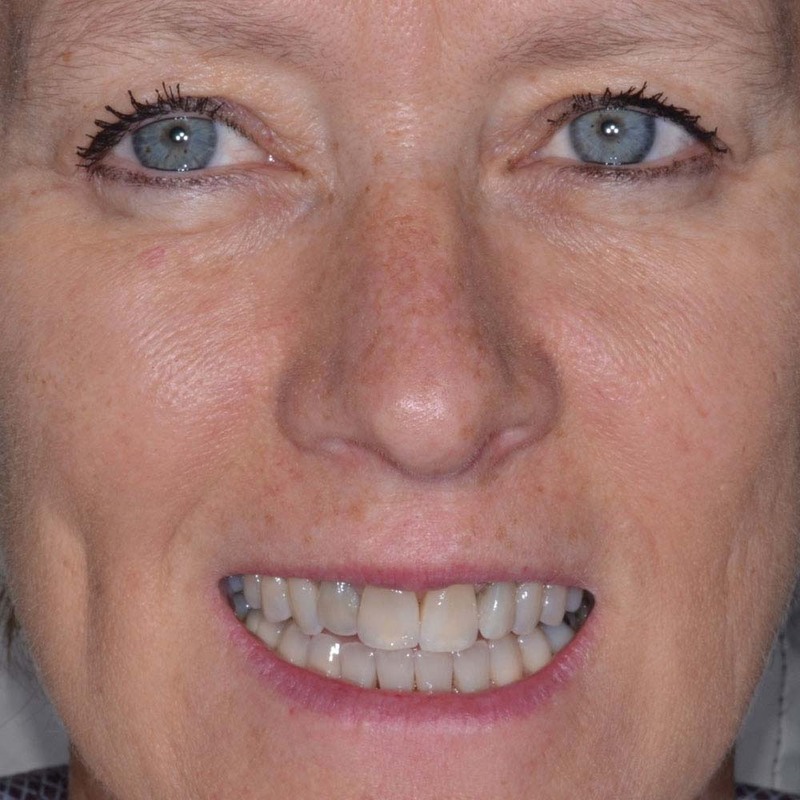 It essentially masks the natural tooth, although this remains in place behind the veneer. Often made of porcelain, veneers are resistant to stains and can last for many years. In addition to being made whiter than the natural teeth, they can be used to alter the look of your teeth, such as the size and shape. They are the best solution to dealing with yellow teeth that are caused by internal staining, ageing, trauma, genetics and matters outside of your control. They are costly and the procedure to get them is more time consuming, as explained in our guide to veneers. That said, the results can be very impressive and last many years longer than other options presented. Some people believe that their dentists are going to lecture them and tell them all that is wrong with their teeth, particularly if they are yellow or stained. The majority of dentists simply want you to have and retain your natural teeth for as long as possible. Few dentists expect or encourage you to replicate the smile of the A-list celebrities, but they may advise on options that can improve your oral health and help keep those natural teeth in good order. Taking care of them is the primary way to achieve this. As has been shown, there are many possible causes as to why you may have yellow teeth. Just because you smoke or drink alcohol or take certain medication, does not mean you have to give up and no dentist will make you. Dentists are humans too and they love the same things you do. Whilst there may well be other benefits to giving up smoking and drinking, it is not a necessity, in most cases. Too few people practice good basic oral care routines. So if you are a smoker, drinker or like a curry, all of which can stain your teeth, a dentist may advise rinsing with water, techniques for better brushing and general better care. This advice is simply to allow you to keep your mouth healthier for longer. If you are a regular smoker or heavy coffee drinker, with yellow teeth, this article may not make for the best reading. In some ways it it is saying reducing or giving up on both, but that is a very literal view. Yes, it will likely have a big impact on improving the colour of your teeth, but it won’t necessarily be right for you. There may well be benefits to quitting, but striking a balance can be better for all. For the majority of us then, the yellow and discoloured teeth we experience is as a result of staining to the exterior layer of the tooth enamel. Vanity is what drives many of us to find solutions, to get rid of these stained teeth. Brighter, less dull teeth make us look and feel better. So just how do you remove the stains from your teeth? There are a number of different options as we have already highlighted earlier in the article, but we would suggest you try the following list, of options in the order we present. Reduce the intake of tannin and chromegon rich foods like curries, raspberries, blueberries. Reduce the intake of tannin and chromegon rich drinks like tea and coffee whilst too being considerate of the number of acid rich drinks like orange juice. A sure fire way to rid the teeth of stains and improve their colour. It is quite possible that the teeth of your child are not as white as you think they should be. The first thing to note is that their first set of teeth are whiter than their second, permanent set of teeth. The causes of yellowing to children’s teeth is much the same as adult teeth. Trauma, genetics, medication can all play a part. You should also consider their diet. Try to limit the amount of sugary foods and drinks and make sure that they brush and floss (with your supervision) to remove the plaque and damaging bacteria to prolong the life and delay the yellowing and ageing. You might want to invest in an electric toothbrush for your kids. There are some great options available, that not only help clean the teeth well but educate and encourage better brushing routines. There should be no need for any cosmetic whitening of a child’s teeth. Time is generally on your side. Ensure they get regular dental checkups and if concerned, seek an appointment with a dentist sooner. See our FAQ on kids teeth whitening for more information. Believe it or not, the teeth do not just turn yellow. The whole tooth, parts or spots of the teeth can turn orange, blue brown, grey and even green. In many cases these different colours are caused and treated by the same things as yellow teeth, therefore you could begin by taking a look at some of the options listed in the section of this article titled, ‘how to get rid of yellow teeth’. But in some cases the causes might be slightly different. 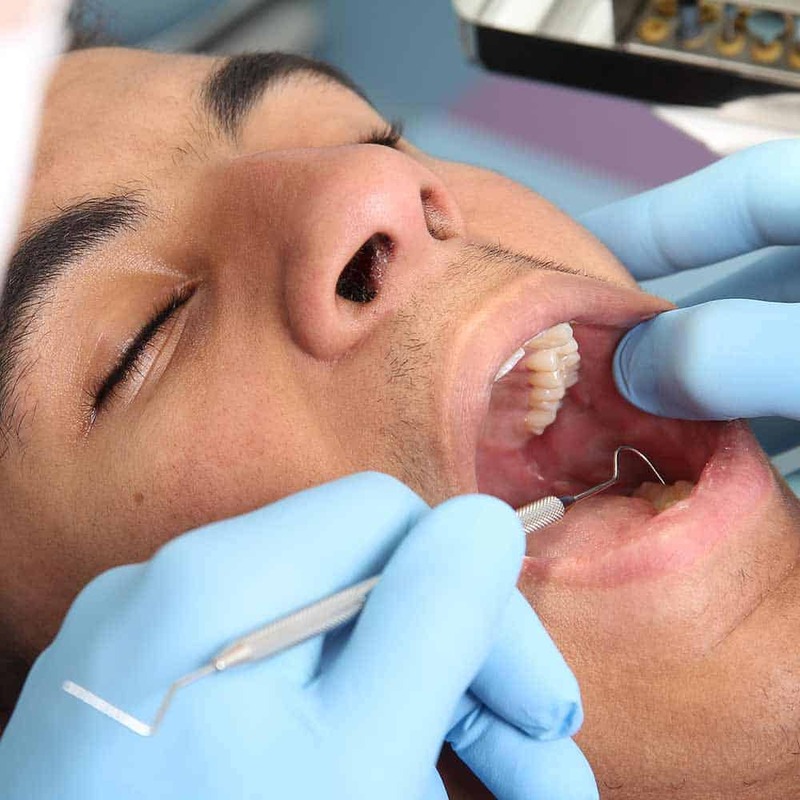 Medications are a well known cause, but the metals used in some fillings as well as trauma to the tooth could result in the tooth going such a colour. Varying from a light to dark shade of green, teeth of this colour are more commonly seen in children or younger patients. The colour is seen most often on the teeth at the front of the mouth. Whatever the colour of the tooth, if you are concerned, particularly if the colour change has been rapid, then it is worth seeking the assessment and opinion of a trained dental professional. As this article has documented, yellowing of the teeth is natural. However our lifestyle and the actions we take can either speed up, delay or even prevent the yellowing of the teeth. Do not get too worked up about the causes and the solutions. Whilst white teeth may well be nice, there is more to life and if achieving white teeth means giving up the things that make you happy, then don’t unless there is good argument for it. Ultimately it is about understanding probably causes and some of the simple steps you can take to help yourself. None need be life changing, but investing in some in particular a good oral hygiene routine is very sensible. Try to strike that balance, forgo a coffee or 2. Drink more water and be aware of what you can do to help your teeth. If you are interested in making your teeth whiter, we recommend starting with our teeth whitening hub page. The cause is either natural, be that ageing or genetics. Or, the cause of the yellowing is lifestyle factors that stain the teeth and make them look yellow. For the most part yes. Yellow teeth are natural and happen in part as a result or ageing and genetics, although other lifestyle factors can play a role. The colour of the tooth is not necessarily a sign the tooth is unhealthy. Yellow teeth is more normal than you might imagine and the natural colour of teeth is rarely bright white. Society has led to many feeling that only white teeth are acceptable and healthy and as such yellow teeth can be considered bad, when in fact there is nothing wrong. Take a look at the ‘how to get rid of yellow teeth‘ section of this article for more information on how yellow teeth can become white. You clean yellow teeth just like you would any other colour of tooth. Twice a day for 2 minutes with a soft bristled toothbrush, and a fluoride based toothpaste. This tooth brushing guide can help ensure you use the right technique. Book into your dental hygienist for a clean and scale to remove as much surface staining and discolouration as possible. This is a more cost effective option than whitening, but may not achieve the best results, depending on the cause of the yellow teeth. Although more expensive, professional teeth whitening offered by a dental professional will offer the best results, within just a few hours, you can have much brighter and whiter teeth. The explanation about what food lead to yellow teeth and how to deal with them was just great!! !